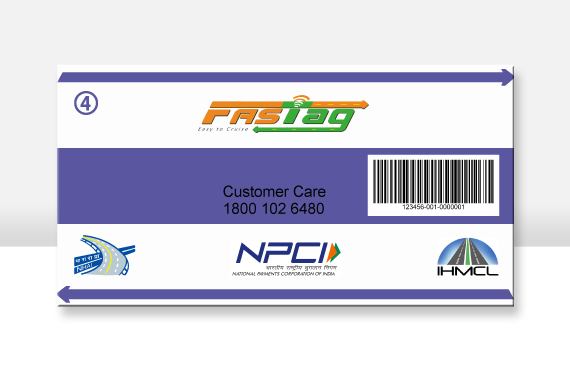 i-TEK is pioneer to obtain the Automotive Research Association of India (ARAI) certificate & National Payment Corporation of India (NPCI) certificate for the UHF Windshield RFID Label/ Tag (FASTag) as per the Ministry of Road Transport & Highways, Government of India. 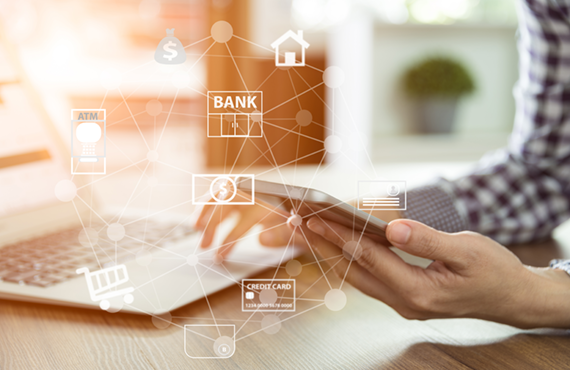 i-TEK has integrated the encryption API for some of the top banks as well as for leading payment banks in the country. It is also a supplier of tags and encryption services to these banks. Its banking client controls more than 90% of the ETC transactions in the country and i-TEK supplies around 70% of the bank’s requirement of FASTag. FASTag will be used for several other applications like parking, insurance, fitness certificate, law enforcement, etc. apart from tolling. i-TEK is in the process of developing these applications on FASTag using NPCI’s API. 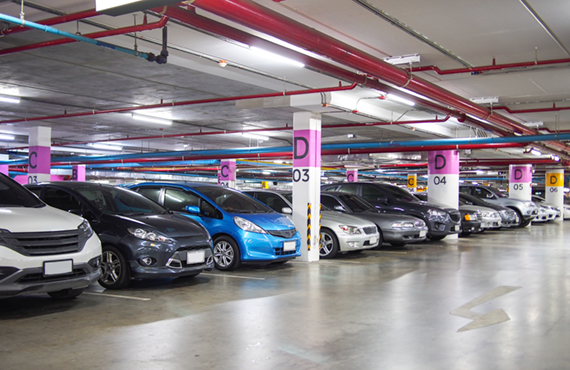 i-TEK intends to continue its position with its banking clientele as number one service provider on FASTag and is developing a parking ticket application to be offered through Banks. i-TEK is also exploring the possibility of becoming an issuance partner for FASTag with several leading banks. 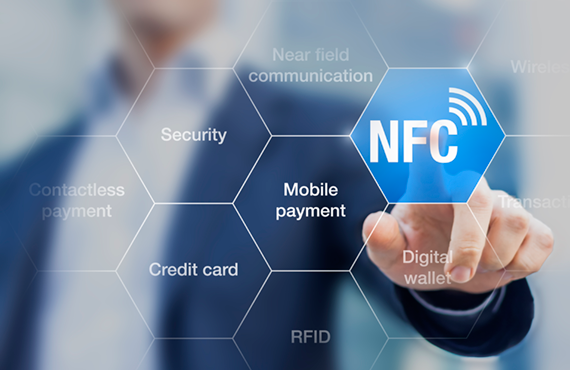 On the payments side i-TEK is already working on the CUG applications of the Banks on RFID & NFC interface. 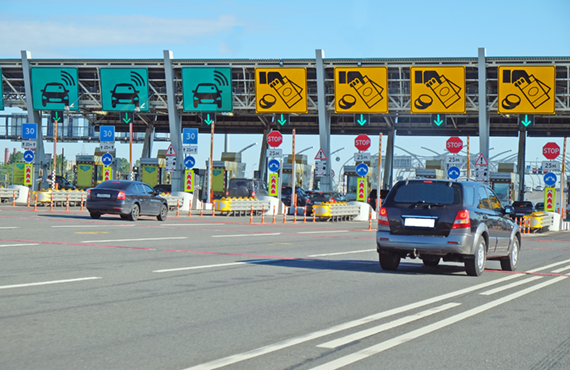 Many highways are currently using the RFID set-up at the toll lane deployed by i-TEK. So far i-TEK has done ETC for hundreds of ETC lanes.